Oklahoma pro-marijuana advocates are pushing for a second signature drive to get the issue a statewide vote, this time for full legalization of cannabis, similar to Colorado and Washington. Supporters of marijuana legalization filed an initiative petition on Friday with the Oklahoma secretary of state's office. They will have three months to gather more than 155,000 signatures from registered voters to get the proposal on a statewide ballot. 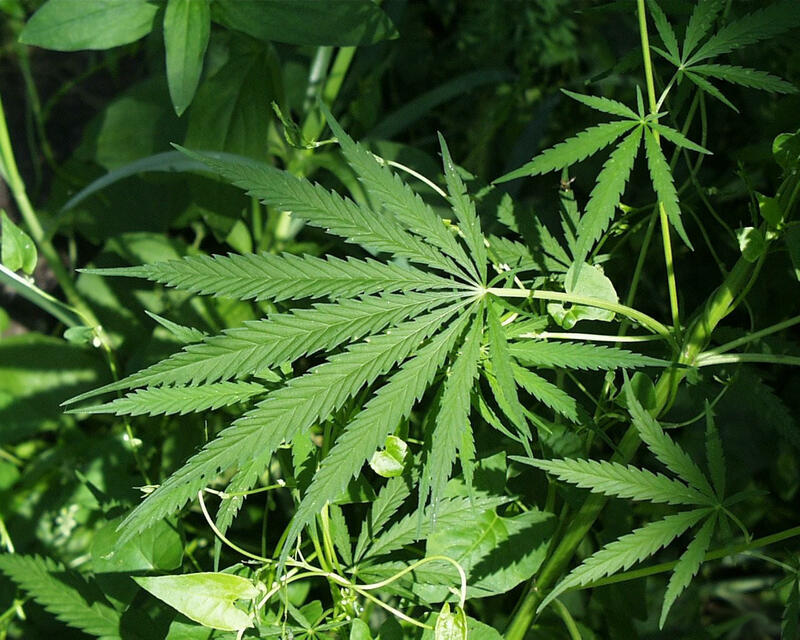 It is the second marijuana-related initiative petition underway in Oklahoma. 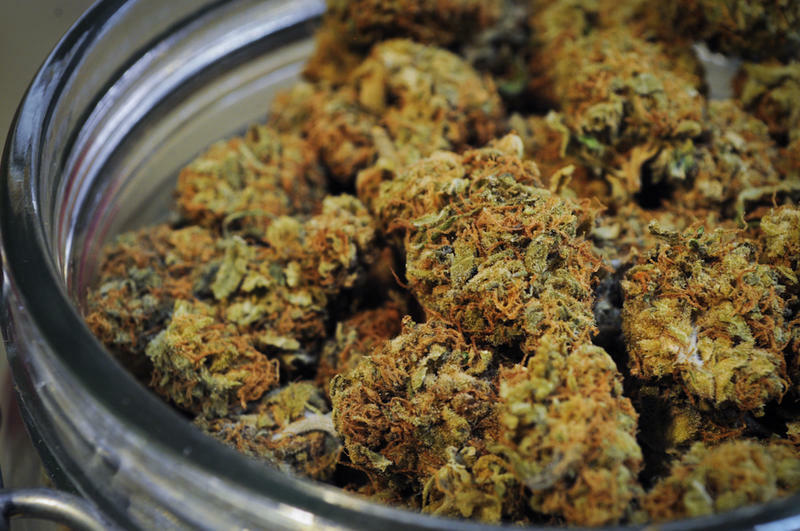 Supporters of medicinal marijuana already have launched a petition drive that would legalize the drug only for medical purposes. Several politicians from both sides of the political aisle have announced their support for pro-marijuana initiatives, including both of the Republicans running against Gov. Mary Fallin in the June 24 GOP primary election. An initiative petition that would permit the sale and cultivation of medical marijuana has been filed with the Oklahoma secretary of state's office. A Tulsa-based group known as Oklahomans for Health filed the petition Friday for a statewide vote. Supporters will have 90 days from the petition's filing or after the petition is deemed sufficient by the state Supreme Court, whichever is later, to collect 155,216 voter signatures needed to get it on the ballot. A group of marijuana advocates filed an initiative petition Monday to decriminalize marijuana in Oklahoma City. Reform OKC will start gathering signatures Friday. State Senator Constance Johnson (D-Oklahoma City) has been an outspoken supporter of cannabis legalization at the state Capitol. She says Oklahoma City’s petition could pave the way for a larger, statewide effort to legalize the drug. Emboldened by the legalization of marijuana in two states, hundreds of marijuana advocates held a rally at the state Capitol to call for fewer restrictions on pot smoking in Oklahoma. 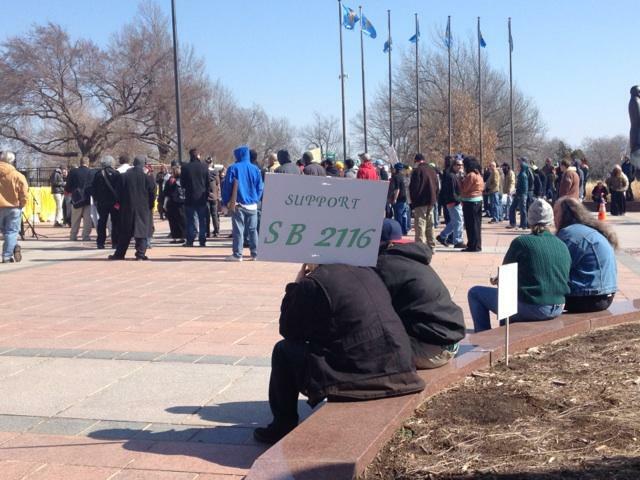 Two separate pro-marijuana groups held events at the Capitol on Wednesday. One is supporting the use of medicinal marijuana, while the other is pushing for full-scale legalization of cannabis.